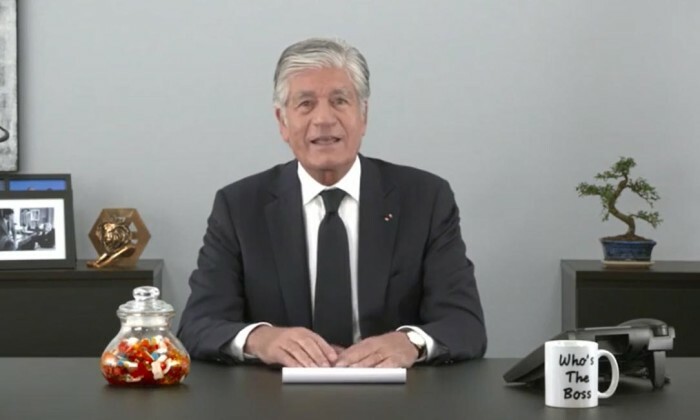 French conglomerate Publicis Groupe has weighed bid for a controlling stake in Samsung Group’s advertising agency Cheil Worldwide, Bloomberg reported. The Korean ad firm has a market value of US$1.9 billion. Publicis is said to be considering a tender offer for about a 30% stake in Seoul-based Cheil Worldwide, which would make it the single largest shareholder in the agency, the article said. Samsung Electronics and engineering affiliate Samsung C&T Corp. own about 25% of Cheil Worldwide, according to data compiled by Bloomberg. The French company aims to structure the potential transaction to ensure Cheil Worldwide continues handling Samsung Group advertising. Publicis owns ad agencies including Leo Burnett and Saatchi & Saatchi. Its previous merger talks with Omnicom Group fell through in May 2014. Meanwhile in November 2014, Cheil signed a deal to acquire a significant piece of Iris Worldwide, with a view to increasing its stake to 100% over the next five years. Marketing has reached out to Publicis for comments. A spokesperson for Cheil Worldwide told Marketing that the company does not comment on market speculations. If successful, the acquisition will enable Publicis a strong foothold in Korea, further securing its relationship Samsung in the long run. As for Cheil, such a deal would provide a global network for the Seoul-based agency, known for handling Samsung ‘s advertising account. Woolley pointed out that the business move could be due to the recent initiative by the South Korean Government opening up its advertising market place to more international players. “South Korea has a number of agency and client arrangements and relationships similar to Cheil and it could be that we see these head in a similar direction with sales to one of the global holding groups,” Woolley added. Meanwhile, Richard Bleasdale, managing partner, Asia Pacific, Roth Observatory International, views it as a smart but brave move by the French company, especially after a tough trading year in 2015 which also saw Publicis unveil a global restructuring of its organisation. Does McDonald’s get unfair attention for a fast-food brand? Are we simply kicking a brand which is on its knees?..